Yes, to praise and promote the death and to hate of education, science and wisdom is the sine qua non of all fascist regimes. When you look at Turkey, you can too often see Erdogan and his accomplices while praising and promoting the death and martyrdom. So much so that, Erdogan himself emphasizes at every turn that He took the road by wearing burial robe. After the last year’s controversial coup attempt, Erdogan Regime opened a new front in its war against wisdom, education, science, and intelligence; it is the war for the ignorance against books. In this battle, a book can be designated as enemy element vis-a-vis its author or publishing house. 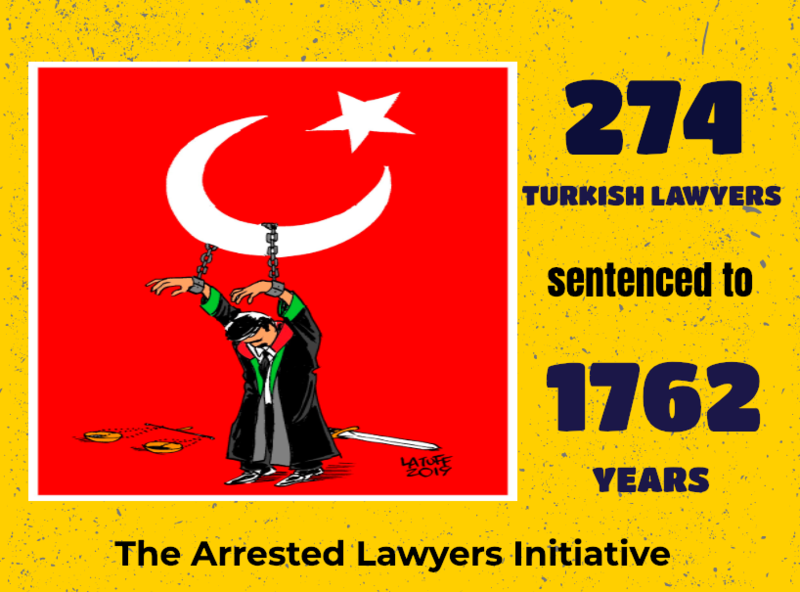 Turkey’s nonesuch judiciary is the most efficient and brutal component of the war against books. Nowadays, any book which published by a company or a publish house shut down with emergency decrees is criminal evidence in Turkey without noticing it is a dictionary, a math book or even a Holy Quran. The extent of the ignorance we face is so sickening; Turkish people have to deal with the prosecutors who suppose Albert Camus and Spinoza are living members of a terrorist organisation. (http://gazeteyolculuk.net/orgutlu-cehalet-pkk-uyesi-albert-camus-spinoza-iddianamede). Also, the Turkish Ministry of Justice banned lots book for prisoners. But, I have bad news for Erdogan that he can’t win the war against books; all of tyrants, dictators, fascists defeated in this battle because to create darkness you have to blow out all candles and switch off all lights. A single beam of light, however, would be enough to defeat it; that is knowledge, wisdom prevail over ignorance as they always have. So books do win and always will win.